Treat yourself to two of SA’s most loved delicacies at L’Avenir Wine Estate while delighting in live music, food trucks and other light meals. 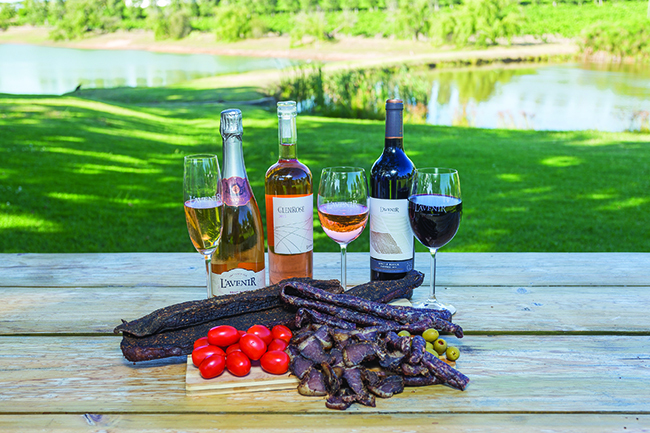 A range of biltong and wine pairings will be on offer for both tastings and sales. Proceeds from the event will go to the Anna Foundation. Your ticket includes a branded crystal wine glass, biltong cup and a pairing card.